Just two days after announcing a Dauntless Halloween event on Tuesday — and kind of leaving a little room to guess at exactly what that will entail — Phoenix Labs is now providing us with more information. The Dark Harvest event kicks off on October 17, when darkness will fall on the city as a shadow is cast by nearby islands. On that same day, players can tune in to some partner streams featuring the new content. 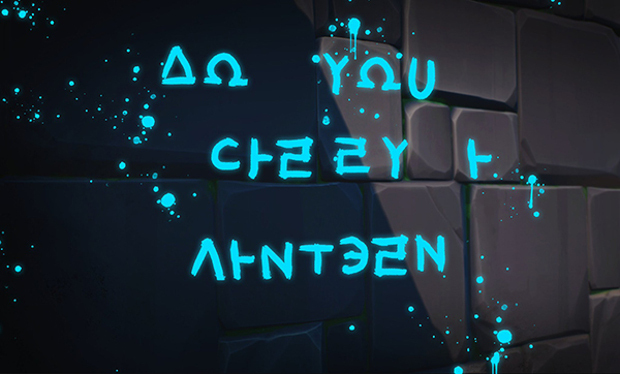 When the event is live, players will find strange glowing sigils in the alleys around Ramsgate. The sigils belong to a strange cult known as the Unseen, a group that’s lived in Ramsgate for a while, but should be watched a bit more closely. As it turns out, you can apparently do that via Twitter. Yup. This weird cult has its own Twitter account.